In a plenary session ending Friday last week, the Financial Action Task Force formally removed Vanuatu from the list of ‘high risk jurisdictions’. The FATF is a global organisation mandated to rein in money laundering and the financing of terrorism. 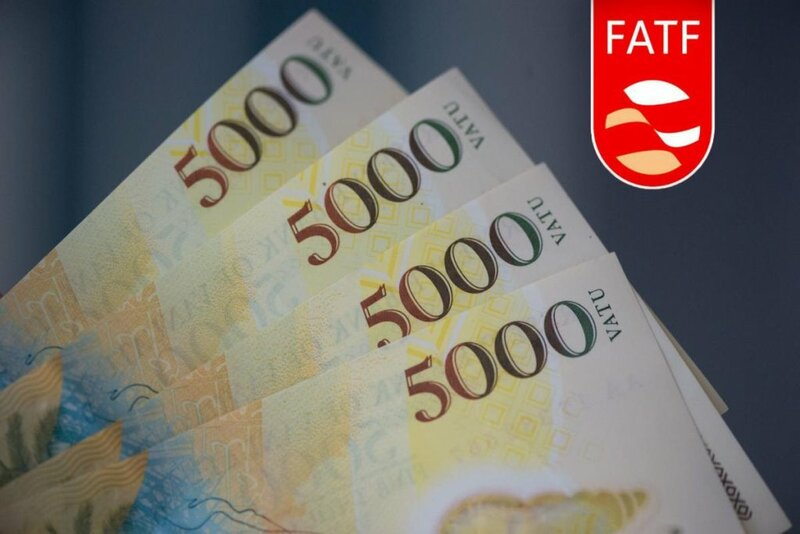 Vanuatu was one of a small number of countries on the list, but after a nearly four-year-long financial reform campaign, it has finally reached a point where the FATF feels that constant monitoring is necessary. The removal from the list has been long-anticipated by members of the financial sector, but its arrival is nonetheless cause for celebration. The change in status came about following a sustained effort, spearheaded by the government’s Financial Intelligence Unit, to create a national financial management and reporting framework that meets stringent international standards. Most important among these are what are commonly called ‘Know Your Customer’, or KYC rules. The reforms are most visible when conducting bank transactions. Anything larger than a nominal sum is now subject to a much more rigorous vetting process. As of now, effectively all commercial operations will be subject to additional scrutiny, and many now have more stringent reporting requirements. Charitable associations, foundations, cooperatives, credit unions and banks all have greater reporting requirements. Many banks have implemented supplementary measures as well, over and above their legal requirements. All registered commercial operations are now required to submit their officers to fit-and-proper checks, and to notify authorities of any change in their status within two weeks. Other reforms include removing the right of government ministers to issue gaming and other licenses. These powers have been moved to directors in the relevant departments. “What we are doing is undermining our own strength and it’s time we take the stand,” said Mr Kilman. In addition to this, international cooperation in criminal proceedings was widened and formalised. In all, dozens of laws were written or amended. The graduation was welcomed by the financial community. While the new regime has imposed additional burdens and costs, finance managers without exception accept the inevitability of the changes. People working with foreign investors also welcomed the transition. Glen Craig is managing partner of Pacific Advisory, a company that assists investors in establishing themselves in Vanuatu. Asked for comment, he replied, “Returning to a normalised status and off the Grey List is a significant endorsement of the collaborative work of the private sector and the FIU/Government in strengthening its key AML legalisation. They see the key benefit as removing the ‘stigma’ of being a country under scrutiny. Vanuatu first came into the international crosshairs in the years following the 2001 terrorist attacks, which resulted in a global effort to reduce the ability of terrorist organisations to transfer funds across borders. In 2006, following significant international pressure, the country signed on to a comprehensive slate of reforms. But virtually nothing was done until it became clear the country would face sanctions if it didn’t make progress. The reform campaign became a central pillar in the Salwai government’s reform programme. In a December analysis published in the Daily Post, one financial analyst attributed the success of the reforms to political stability.